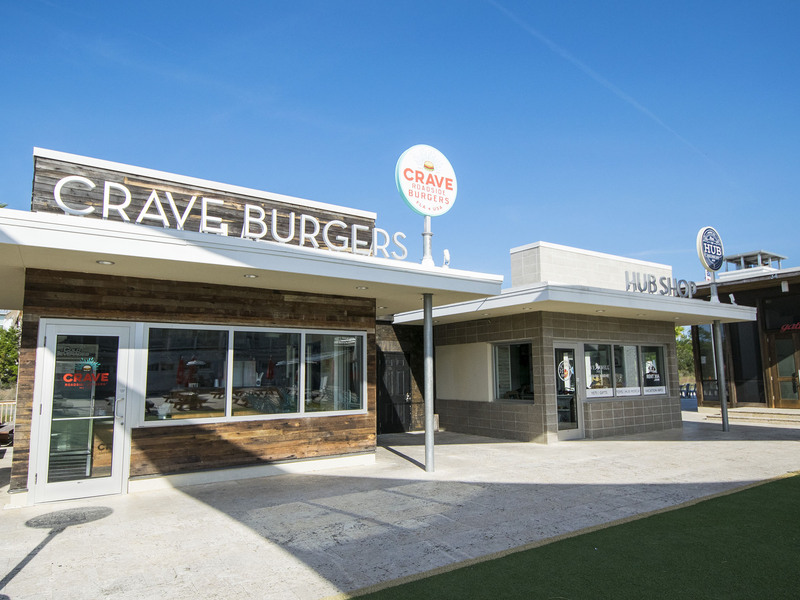 Nestled between Camp Creek and Seagrove beach communities along Scenic 30A lies a new vacation destination that lives up to its name. Stay in the Town of Prominence at our Prominence North triplex and let the sweet Southern moments begin. 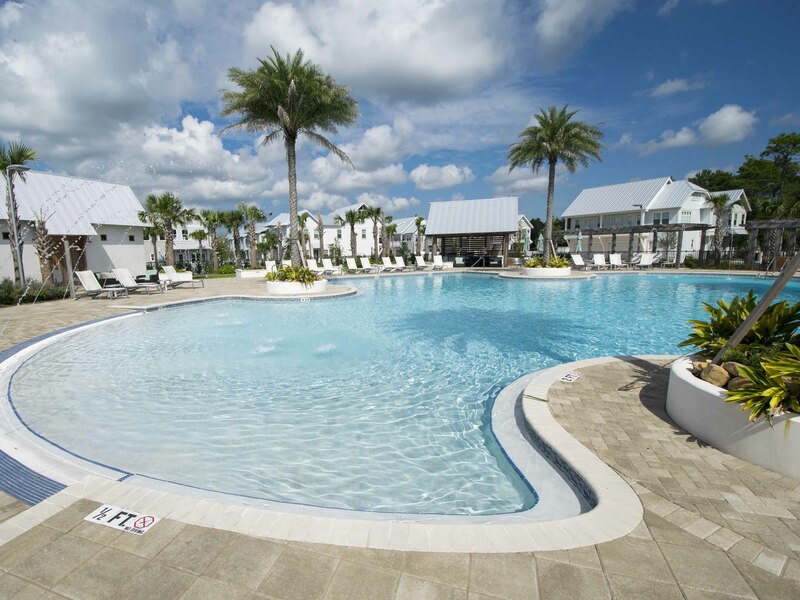 With beautiful new construction and an abundance of resort amenities, this upscale development is an incredible option for families and friends traveling to the beach. 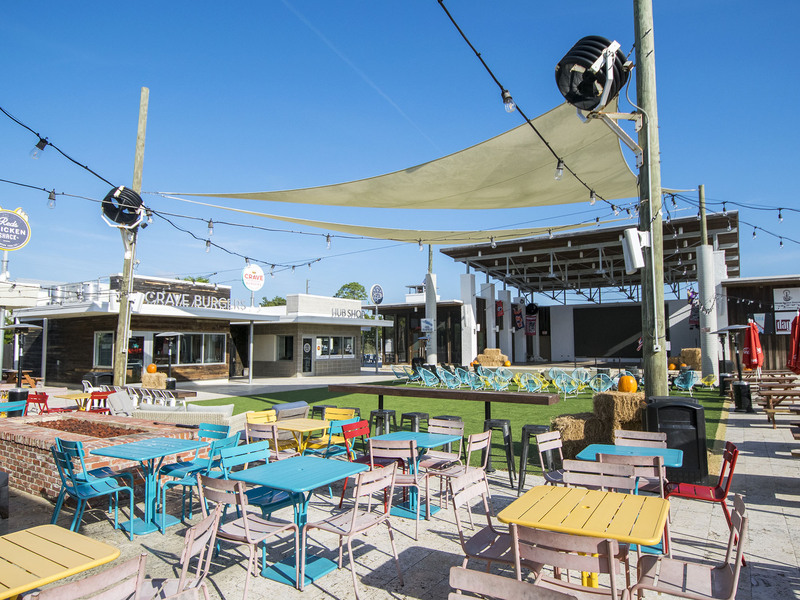 Ideally located directly across the street from the Town Center called “the hub”, these accommodations are perfect for your next getaway to South Walton and the popular 30A area. 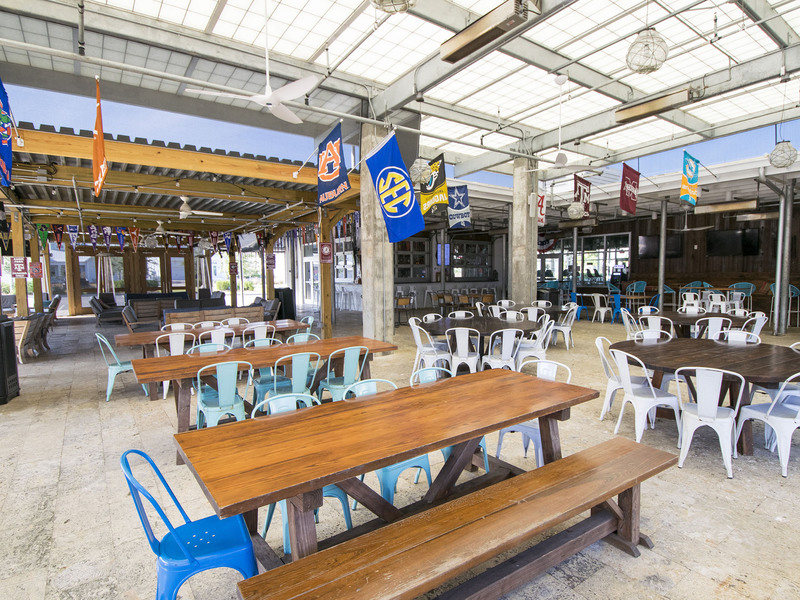 At the Hub, you can enjoy dining at unique, local restaurants and shopping at charming, chic boutiques. Close by at the Prominence Town Center event pavilion, be entertained with weekly concerts and movie nights. 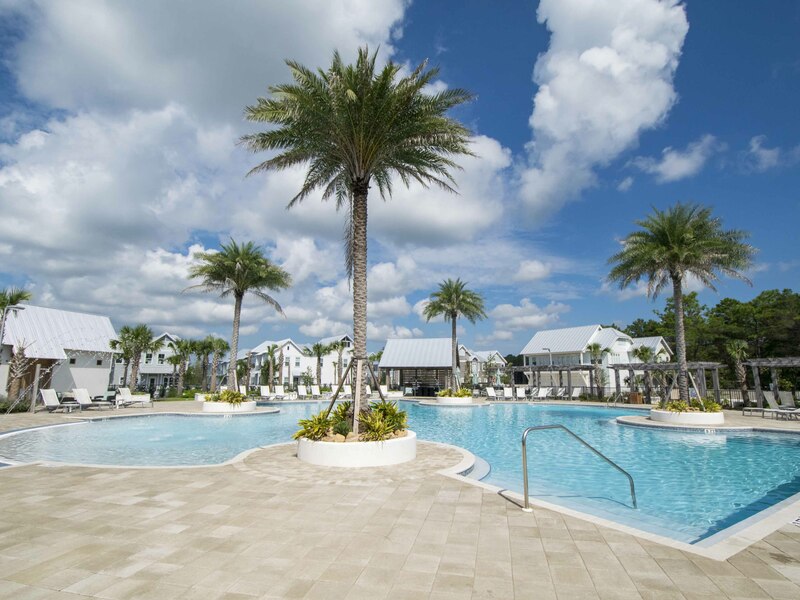 In addition to the community activities, Prominence North features terrific amenities. Lounge by the resort style, lagoon pool, relax at the pool house and grill your local catch then dine at the outdoor pavilions with grills. Another attractive feature is the state of the art fitness center. Most of all, the beautiful white sandy beach is a short walk or private shuttle ride away. Prominence North offers a shuttle to the beach access from Memorial Day weekend through Labor Day weekend. Take that same shuttle to Deer Lake State Park and explore the natural beauty of the area. Known for ecotourism and its coastal dune lakes, South Walton really has so much to offer visiting guests. Continue that exploration on bikes along the 30A bike path that stretches 17 miles meandering through the unique beach communities. With so much to do, why wait? Tour the vacation rental option (s) below and start planning your stay. Search availability and reserve online, or call us today. Choose Prominence North #103B, a three bedroom condo rental in Inlet Beach, for your next vacation to Scenic 30A! Choose Prominence North 105B for a vacation filled with sun, sand, and serenity! This 30A condo in the beach community of WaterSound will have you feeling relaxed in no time. Relax out on the private balcony at Prominence North 106C. This condo rental in ornate WaterSound will be a delight to your whole group. Head to WaterSound to stay at Prominence North 111B. 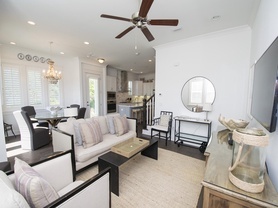 This condo rental on Scenic 30A is perfect for a relaxing retreat. Sneak away to Prominence North 131A - Gone Coastal for much-needed peace and quiet. 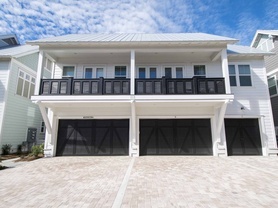 Located on 30A in WaterSound, this 30A condo rental is perfect for your next relaxing getaway. 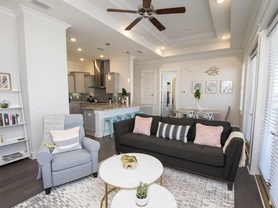 Delight in the 30A coastal lifestyle at our two bedroom, two bath Prominence North 45C- Chillin by the Sea vacation rental which comfortably accommodates up to six guests.